Imagine if you come home after a long journey or return home after dark and your garage door fails. Or worse you need to make a trip and your garage door fails to open. Very inconvenient, even disastrous! This is why we operate a 24 hour call out garage door repair service. Any time in the Bristol area, we’ll come out to you and do the emergency repairs needed to fix your garage door – with follow up repairs if needed. 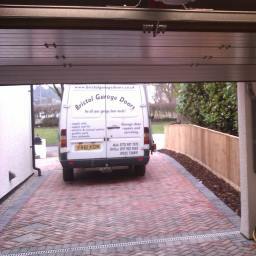 We are able to carry out garage door repairs on all makes and models of doors and electrical operators.